As you enter the home, you are met by a spacious and beautiful dining room. The kitchen is large as well, situated right next to the dining space. 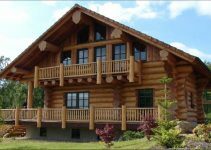 The dining room will open into a large great room, which has an incredibly rustic fireplace. 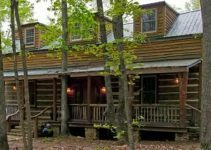 There is a master bedroom, furnished and equipped with a huge walk-in closet (10’-10’’ x 11’-2’’) and a private bathroom. On the first floor you can also find another bathroom that is open to everyone, and a utility room close to the kitchen. On the second floor the stairs will lead you to a roomy loft, at the left and the right of it being situated two large bedrooms, the perfect place to read your favorite books near to the windows. 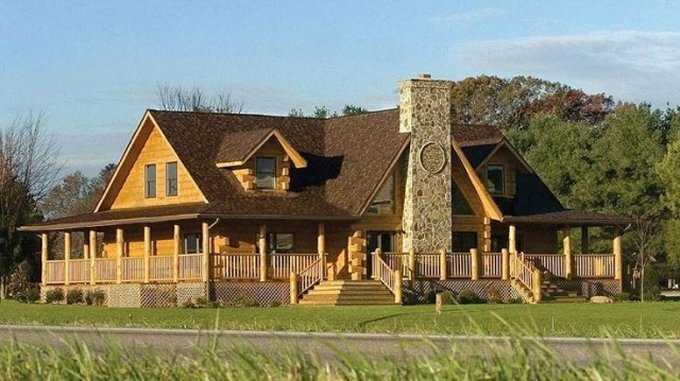 What is the price of the Rustic Sweetwater Log Home? 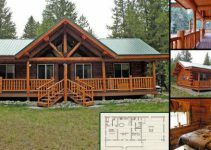 Log Homes Lifestyle Copyright © 2019.